It can be easy to be intimidated by those who are knowledgeable about wines. 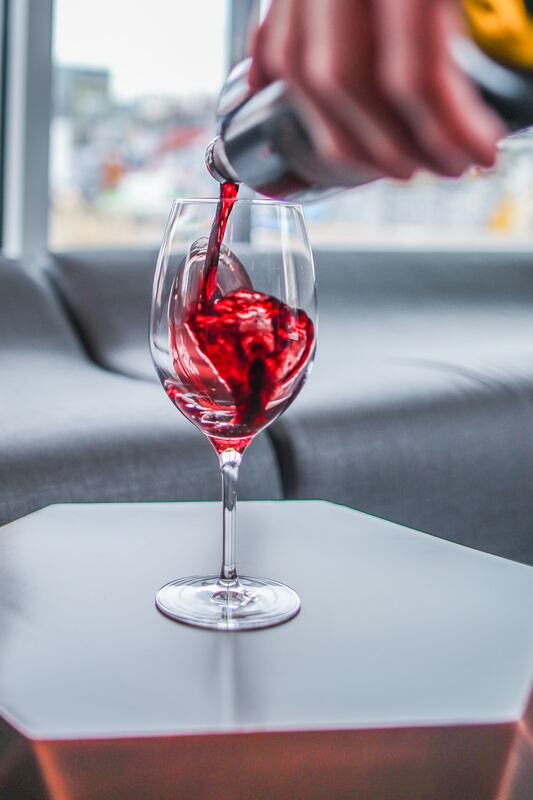 The way they swirl the wine in a glass, take in its bouquet and let the flavors dance on their tongue and in their mouths. The bottom line is you want to find a few wines that you really enjoy and can afford. Other than that, it's not that complicated. One of the big fears of wine newbies is mispronouncing the name of a wine. It may seem a bit odd, but this fear can have a negative impact on a person's ability to ask for or enjoy a particular wine. You don't have to be an expert in French, Italian or German to enjoy the more popular wines available today. Taking a few moments to learn some basic pronunciations can ease some stress and enhance enjoyment. Aroma/bouquet – This is how the wine smells. Bouquet is often used when describing the smell of an older wine. Body – This is how a wine feels in the month, described as light, medium or full. Crisp – This is when a wine has just a bit of acidity. Dry – The absence of sweetness. Fruity – A wine with obvious fruit flavors but not necessarily sweet. Traditionally, wines are bottled in tinted bottles using corks to seal them. Today, very good wines are bottled with screw tops and even in “bags in a box.” If a wine has a cork, it should be stored on its side to keep the cork moist and the bottle sealed. What temperature should wines be served? This is really a personal preference, but most agree wine should be served at room temperature or slightly chilled. It's fine if you prefer diluting your glass of wine with water. The traditional thought that red wine is to be served with meat and white with fish has largely gone by the wayside. Drink what you want when you want to! Of course, these are just a few basics, but remember, like our Charlotte apartments, wines are meant to be enjoyed. Like a good wine, our Charlotte apartments are also meant to be shared. If you know of someone in search of quality living space with abundant amenities, we would appreciate it if you would tell them about Ashford Green.